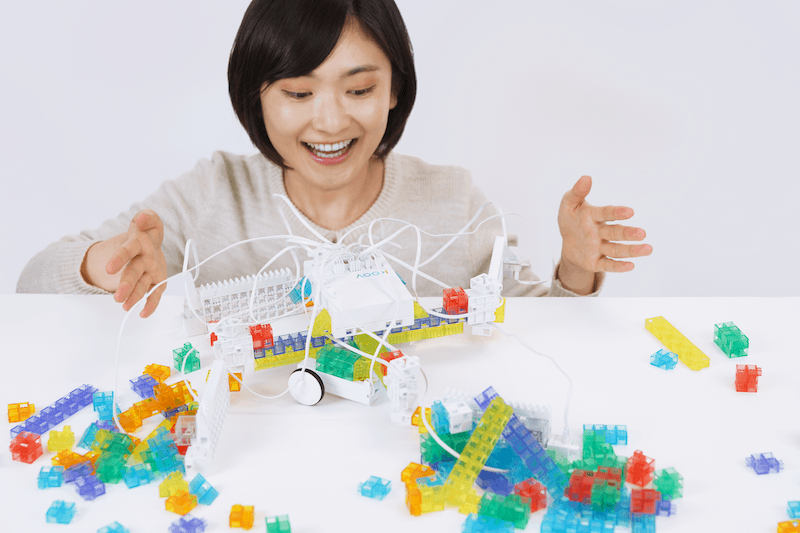 and challenge to freely design and express their creativity using the simple blocks and code. In this contest, we do not seek for a winner or rank the participants according to their score. Everyone has a chance to be awarded. 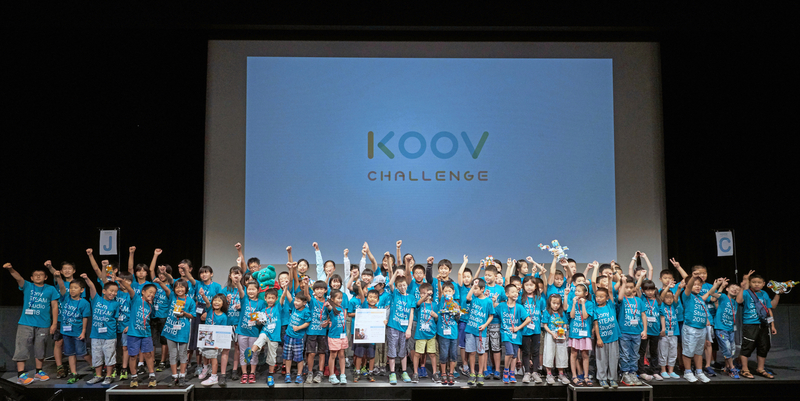 KOOV Challenge provides kids an opportunity to meet other international teammates, and challenge themselves by working together. by observing, thinking, talking, creating, making mistakes, and going back to thinking again. We are excited to welcome challengers with curiosity and motivation to put imagination into their projects. We do not select the best performer in this contest. 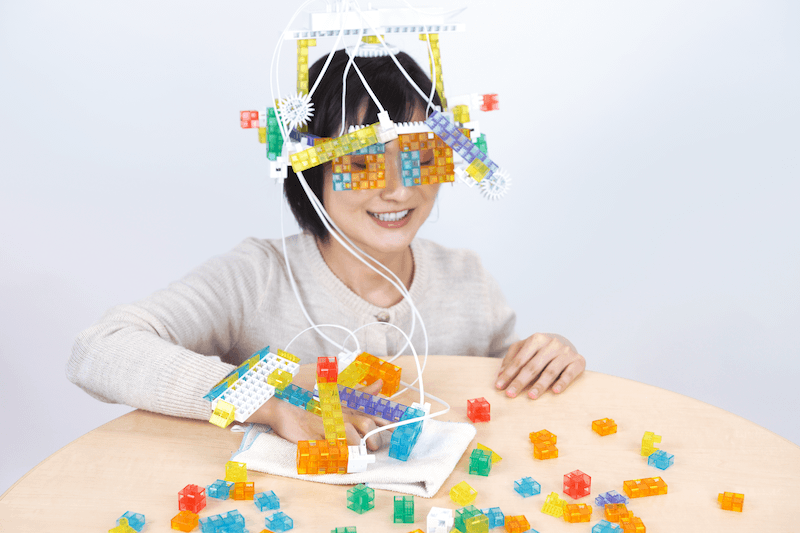 While having fun, participants will experience the process of trial and error by observing, thinking, talking, creating, making mistakes, and going back to thinking again. There is no correct answer in KOOV Challenge. We are excited to welcome challengers with curiosity and motivation to put imagination into their projects. How would you create the structure of a self-driving car using sensors and motors? Discuss and work out in teams to come up with a solution. 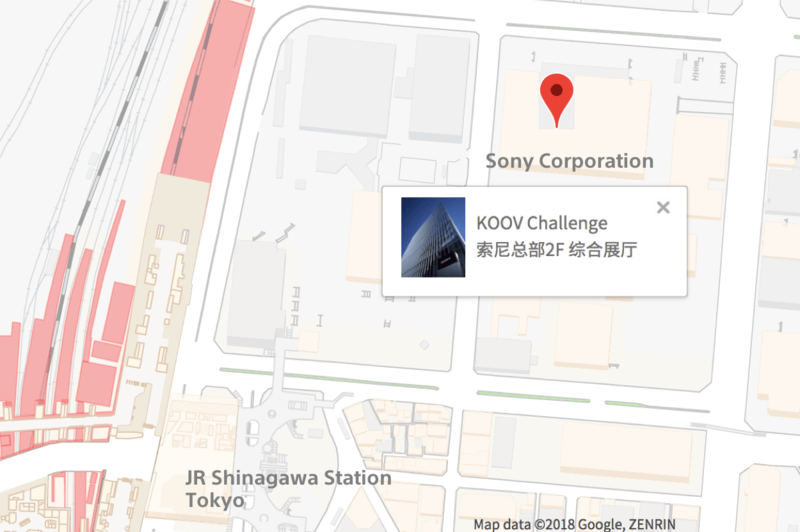 Use the KOOV® Advanced Kit provided at the venue, and create a self-driving car to make it complete the tasks that are set at different points of the track. How would you create a robot that not only is practical and functional but can also emotionally support and connect with humans? In this contest, each participant will make and bring his/her own KOOV™ robot based on the theme and give a few-minute presentation using slides. Participants will need to agree to the Terms and Conditions. To participate in the presentation contest, participants will need to bring their own KOOV™ project. In case there is a large number of applicants, we will select the participants based on the applicants' shared work. *1. Age as of 2019, Aug. 17. *2. An adult must accompany to the event venue.